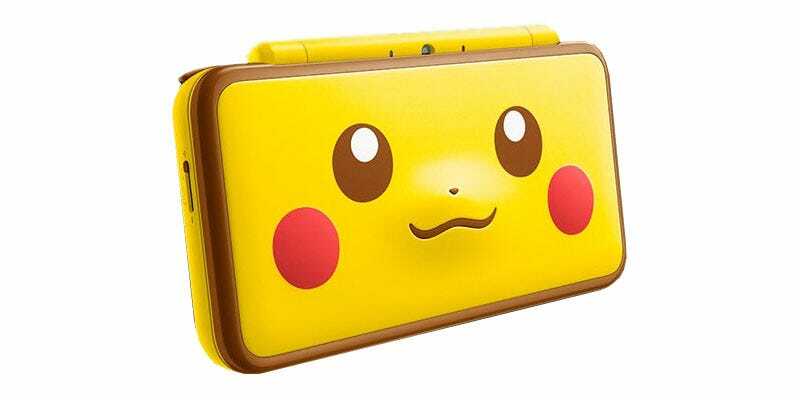 Nintendo announced a few new colours for the 2DS XL today. Some were given release dates in the West, but as is becoming custom, the best ones were not. Yellow handhelds are the best handhelds. Doubly so when they’ve got rosy red cheeks.